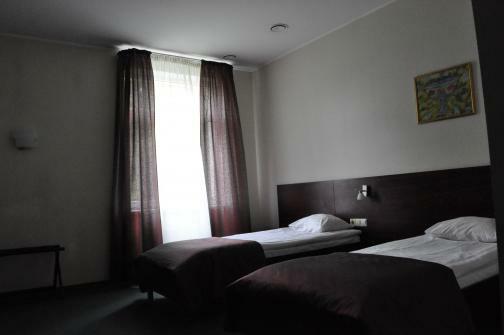 The hotel is located in 3 minutes by transport from the Old Town in a detached family house on the river embankment. A perfect place to relax and enjoy the scenic views, a sun terrace. In the courtyard of the hotel elegant garden is divided.